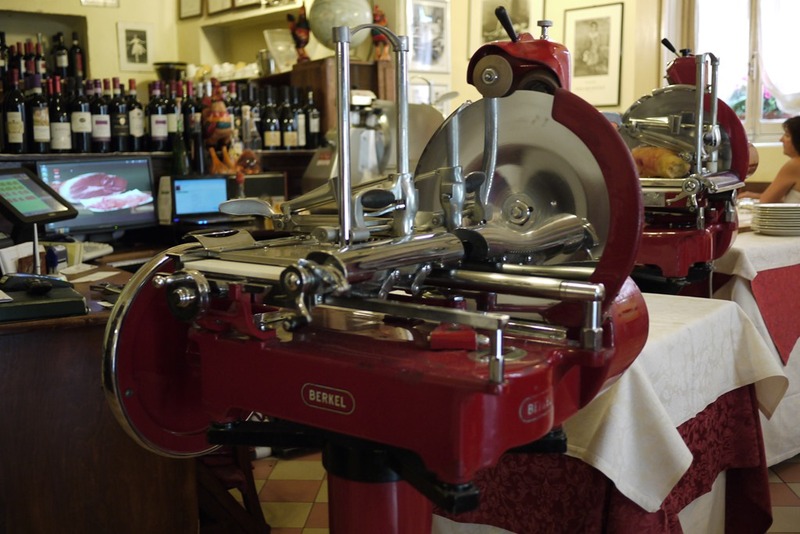 If there is one thing you must do when in Italy, it is eat…and oh, what a chore it is! The Italians are experts at offering regional specialties, quality ingredients and simple elegance on a plate. They are also wonderfully good at nailing that heart-winning combination of incredible food and indulgent yet casual dining experiences, meaning that eating abroad has possibly never been better. During my travels, I’ve always valued a quality meal in the traditional style of the region, but when my chef sister joined me in Bologna, my food-seeking habits escalated to a whole new, mouth-watering level. 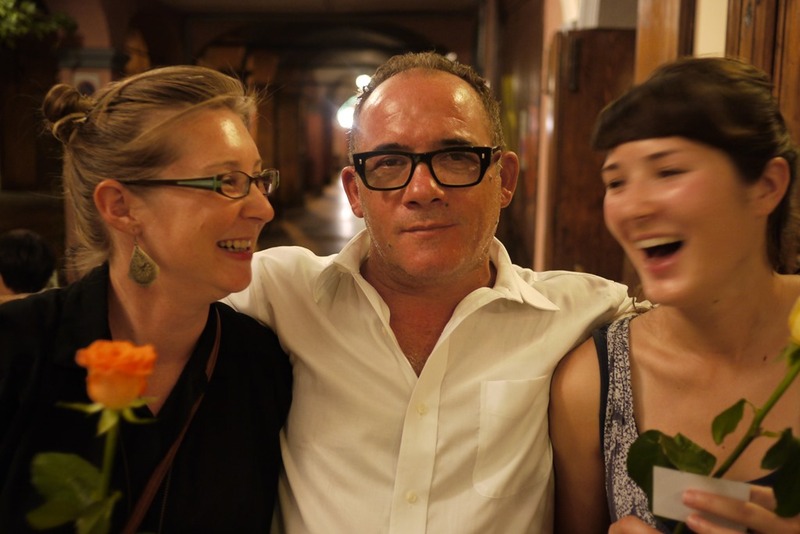 My dining delights in Bologna and Parma were the best of my Italian adventures and something I think are worth sharing with you. 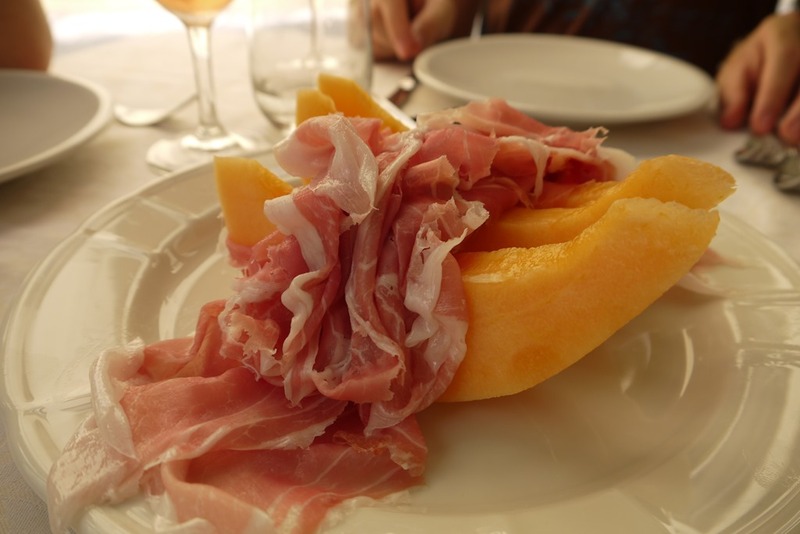 The home of internationally adored Parma Ham (also known as prosciutto) is a charming little town called Parma, which is only an hour by train (about 100km) from Bologna city. As the train whizzes through fields of sunflowers, past well-stocked nurseries and dry Tuscan farmland, it also stops at Modena, the home of Balsamic Vinegar, perhaps just to remind you that these Italians really are an authority on all things foody. The railway takes you to the modern perimeter of Parma, from where bustling everyday activity gives way to a provincial charm that is typical in historical Italian towns. 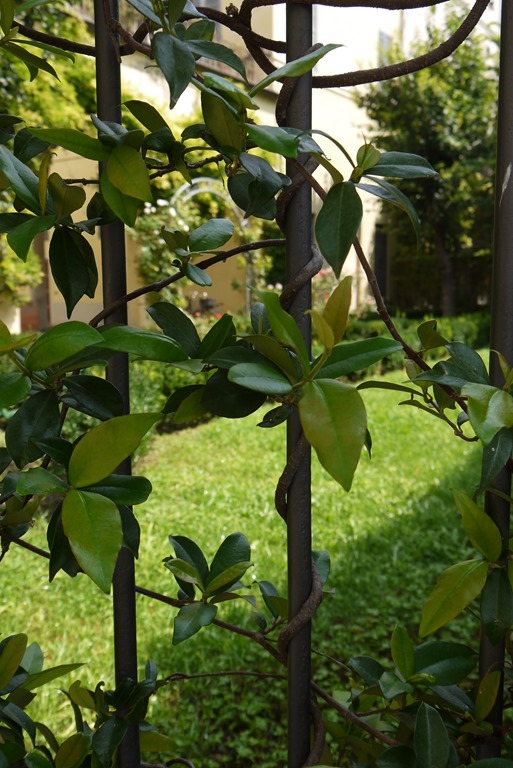 Stone and brick courtyards add a feeling of grandeur, lanes beckon the inquisitive wanderer, multi-tone facades lighten the heart, and vine-latticed gates hide secretive garden retreats. Besides the delicious food on offer in Parma (which I will get to in a moment) I was delighted with the easy feeling that echoed in the streets of Parma. 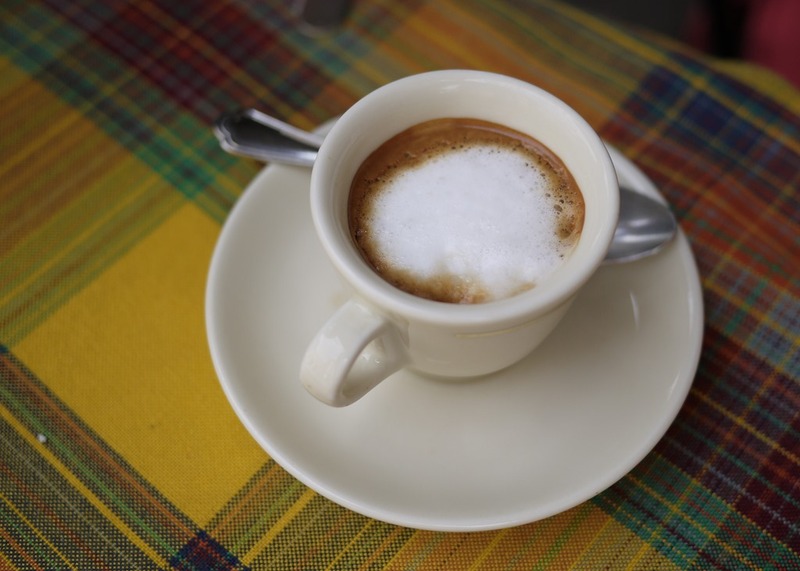 Bicycles rule with casual frequency, brightly dressed residents walk dogs and stop for an espresso on the way,and little piazzas are filled with smiling lunch-goers who seem to enjoy living in the home of ham. 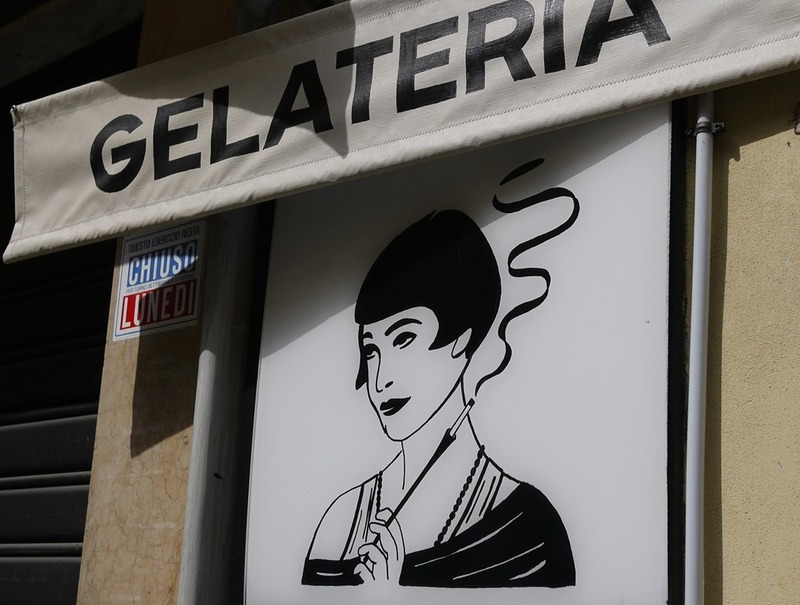 An effortless walk through the historical centre, via espresso and gelato, found us at Gallo d’Oro Restaurante at Borgo della Salina 3 for lunch. I was initially attracted to the restaurant as it is tucked just off a main road, in an awkward little courtyard / thoroughfare (and because it uses a rooster in its logo, which can only be a good sign, right?) Our table of three ordered the essential Parma Ham with melon (€10 worth of buttery, fresh, fragrant deliciousness), pork cheeks, lamb with olives and artichokes, lasagne with green pasta and a cool bottle of rose to wash it all down. In true Italian style, the whole affair took a couple of hours, perhaps 20 minutes of which was spent exploring the inside deli, antique photos, old lanterns and other curious bric-a-brac decorating the restaurant interior. Trains from Bologna to Parma and back are frequent so it is easy to just buy your open return ticket from the English-speaking machines at Bologna station, validate them before you board and take one of the available seats. Return tickets for three cost us €40. For information about the town and province of Parma, head for the central plaza in the old town. The information centre there, just off Plaza della Pace, embraces the boutique shopping vibe created by he surrounding shops. The centre has free maps, information about cycle paths and hire, tours to nearby Parma Ham houses and a pleasing selection of local handmade crafts (including beautiful bags and woollen socks). 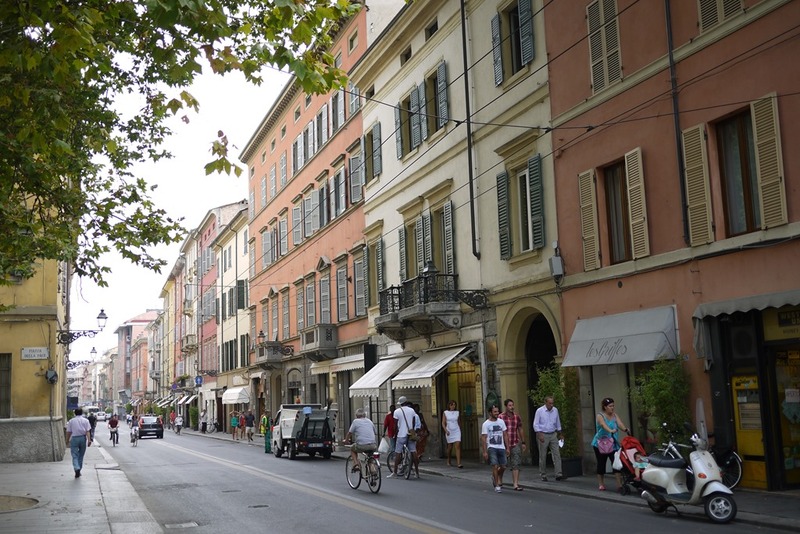 Parma is a wonderful place to explore by foot or by bike. Just like many little Tuscan towns with limited vehicle traffic in the historical centre, Parma has quiet and safe roads and a compact area to explore with ease. 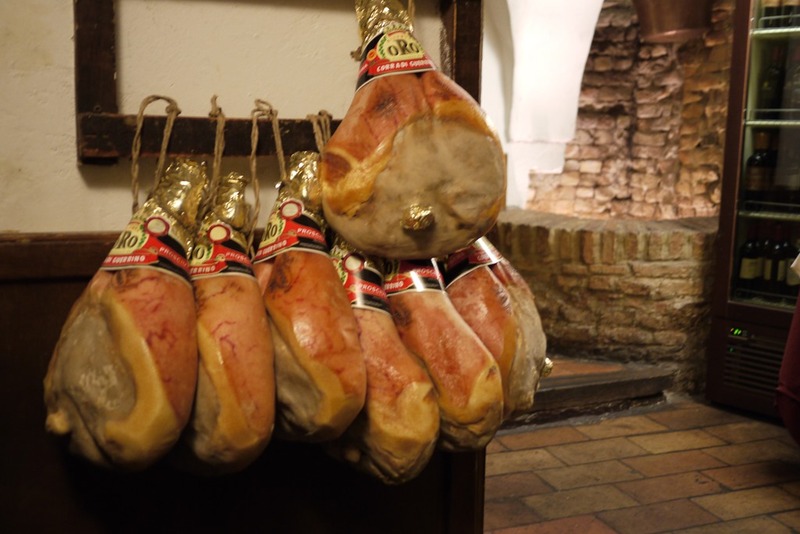 Five points for guessing which food originated in Bologna…. the answer, of course, is Bolognaise sauce, which the locals call ragu. Just like many kids in Australia, I grew with Spaghetti Bolognaise as a regular feature on the family dinner table. It uses cheap ingredients, is quite easy to make, and some may even say, is not the most exciting dish. But seriously, go to Bologna, have a ragu and then tell me Bolognaise is not one of the most wonderful, heart-warming things you’ve ever tasted. My first happy Bologna dining experience was in a cafe/deli/bookstore/kitchen supply store / wine bar known as Eataly, which is in a bustling cafe street called Via degli Orefici, just off the grand Piazza Maggiore. This place seems to incorporate all the wonderful practical things about Italian cooking without getting confused or tacky or cluttered in the process. 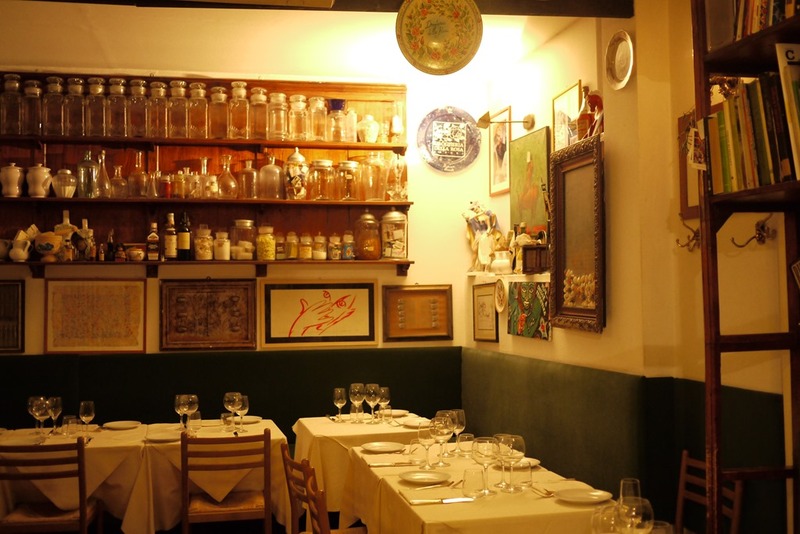 It is modern, has character but also holds true to the precious traditions of Italian cuisine. The restaurant is on the first floor, books, deli goods and more can be found on the ground and first floors and gelato, wine and street entertainment can be found on the ground level. 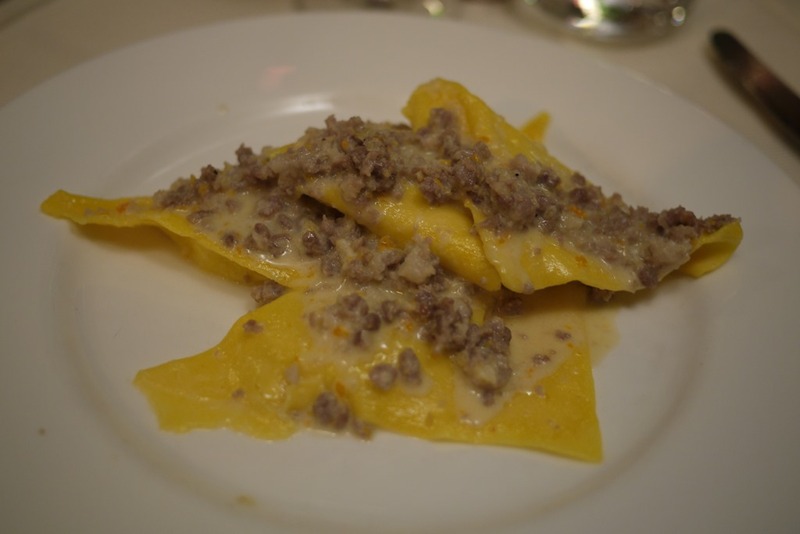 My second and most exciting dining delight in Bologna was at a little restaurant called Drogheria Della Rosa, which is tucked away in the quiet historical street of Via Cartoleria (10). After eating my fill of Parma Ham earlier in the day, I was a little hesitant to meet our 9pm reservation but I am so glad we took the effort as it was one of the most wonderful dinners I’ve ever enjoyed. 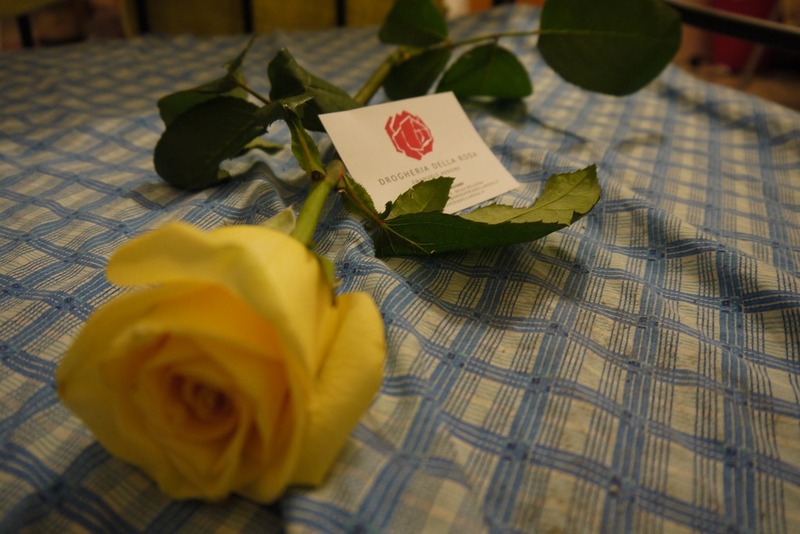 We were seated outside in the balmy Italian night at a tastefully dressed table, beside cheery diners. Bubbles were poured without a word. The menu was presented orally, translated for our benefit. Red wine was poured to match our plates. From the start, this was an effortless dining experience that made me relax in my chair. First course was a the famous ragu: light, flavoursome, just enough. Then, the perfectly rare beef steak in regional balsamic. 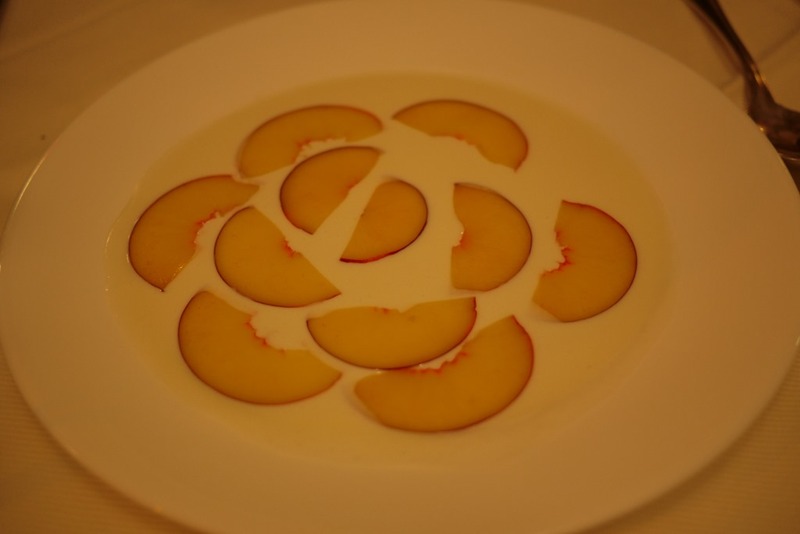 For dessert I savoured the creamy tones of mascarpone with peaches… the dish I claim to be the best dessert I’ve ever tasted. And to finish… well, a bowl of grapes, more wine and the charismatic, albeit somewhat intoxicated, company of the owner, Emanuele, who had spent the evening hopping between tables, pouring himself and guests another glass of red and insisting on a kiss from every lady as he presented her with a single-stemmed rose as she left. 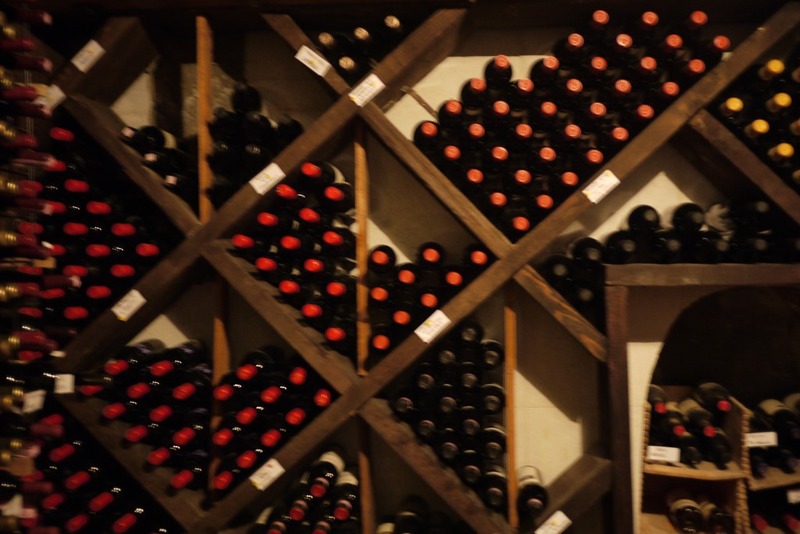 After eating and drinking to our hearts content, we delighted in the shelves of memorabilia inside the restaurant, the hundreds of bottles in the wine cellar and the flickering candlelight that added a little more romance to an already swoon-worthy evening. Although my night at Drogheria Della Rosa was a Bologna highlight, the city itself is a bit hard to place in comparison to other Italian cities. It has a no-nonsense urban exterior, a grimy and sprawling edge, but it also has a pretty and old central quarter as expected of a historical city. The main attractions can be whizzed through in a day or two: there is luxury shopping, the oldest university in Italy, the impressive central Piazza Magiore and surrounding churches, all of which are nice, but not quite singing the same glorious tune as attractions in Venice or Florence or little towns like Parma, Perugia and Lucca. Perhaps it was just my experience, but I would say this is a city to visit for its food, wine and social life, with a quick bit of sight seeing on the side. Bologna is, again, easily accessed by train. It makes for a great stop over between Venice and Florence, but unlike trains to smaller towns, make sure you buy a ticket a couple of days before from the station or Tren Italia website, as it is a busy route. Affordable accommodation isn’t as common in Bologna. Although there certainly are affordable options, especially if you are interested in student-style accommodation, Bologna isn’t as geared up for tourists as neighbouring cities, so book well in advance. There are quite a few nice hotels around the historical centre if you are happy to pay a little extra. Check out the summer entertainment schedule if you are visiting in the hotter months. 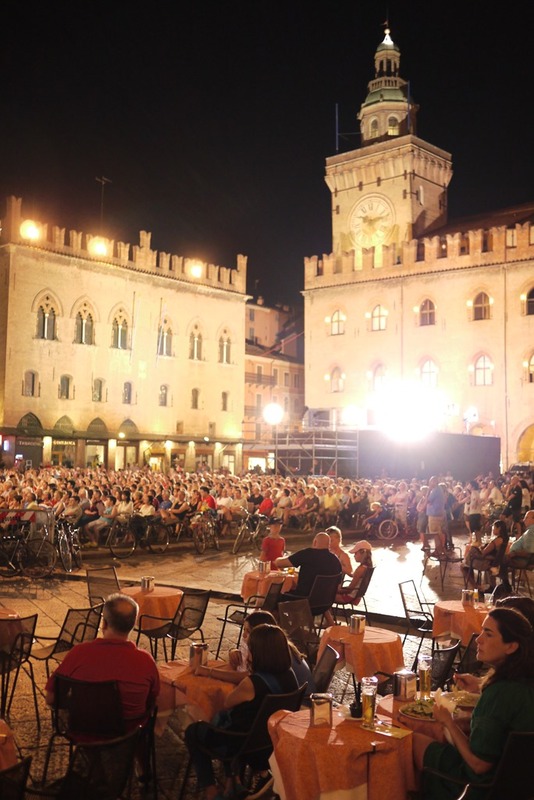 We were delighted to find a free, televised orchestral performance in Piazza Maggiore on a week evening, and heard of other events in time we were there. Remember that the student haunts will be quiet during summer holidays. As the oldest university city in Italy, there is a healthy student social life that has been nurtured for centuries in Bologna. That said, come the summer holidays, students will flock to the coast to avoid the heat, meaning many bars are quiet and closing early rather than buzzing as usual. Great entry! I’m comming to Bologna in a couple of weeks and wonder where to eat, now I know where I must go, thanks!!! Thanks Diana, happy to help. Hope you enjoy your Bologna adventures! Thanks Fran. I’m freshly back in the country so I’ll be seeing you all soon. That parma ham picture got me drooling at the strangest hours! Yumms! How wonderfully written and delightfully descriptive!! I look forward to experiencing the ambiance of these two Italian cities in my future travels. I am a Chef and have always practiced european styles of cooking, especially French and Italian, some Spanish and Asian too. I was trained by a French Chef who studied under both French and German mentors at the CIA (Culinary Institute of America, One of the finnest Culinary schools). My other mentor was Italian and between both of them, my training and background in French and Italian cuisine was the start for a long relationship with their local traditions, recipes, and ingredients. Going on 16 years in industry. Thank you for sharing!! Thanks Jen, as a chef with Italian mentorship and preference, I’m sure you’ll love both Bologna and Parma. When I go back, I hope to do more regional touring as well – there are farms and factories and rustic little home kitchens where I’m sure the food is to die for. Some questions: Do you feel like you can get authentic, good ragu in other cities? 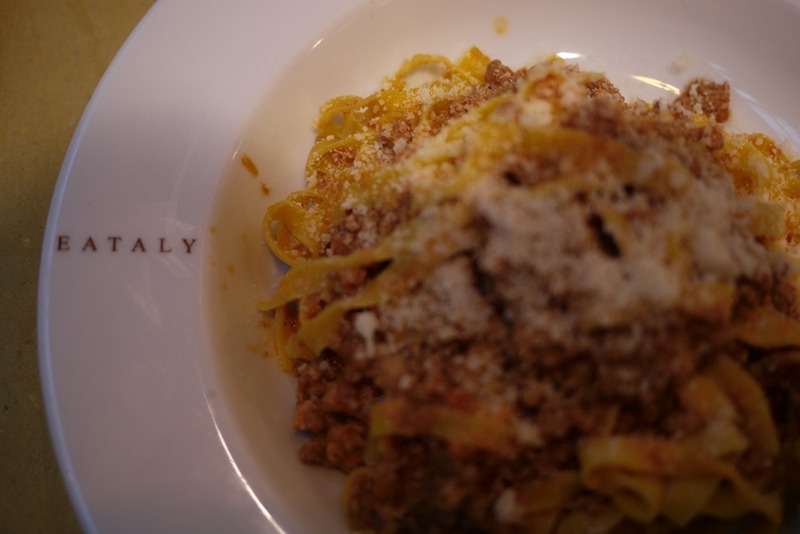 I am visiting Parma, Venice and Florence and was thinking about stopping in bologna just for lunch to have ragu, but want to make sure it is worth it with my travel schedule. Do you think it is better to stay in Parma than Bologna? We plan to do the food tour (to the 3 mains) out of Parma, but they run out of bologna too.